Syster P’s shoes combine timeless design and comfort. 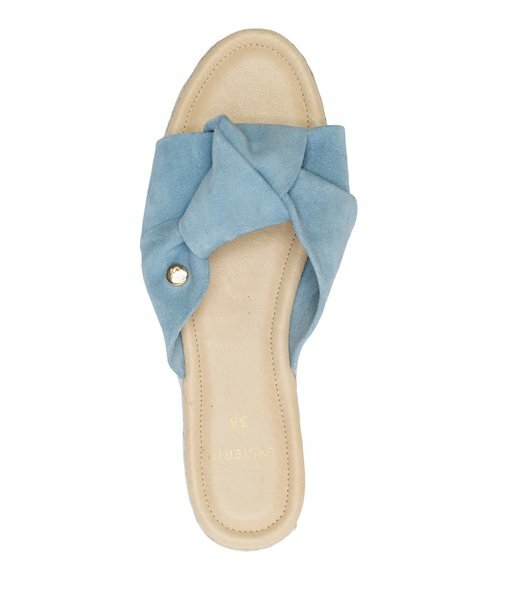 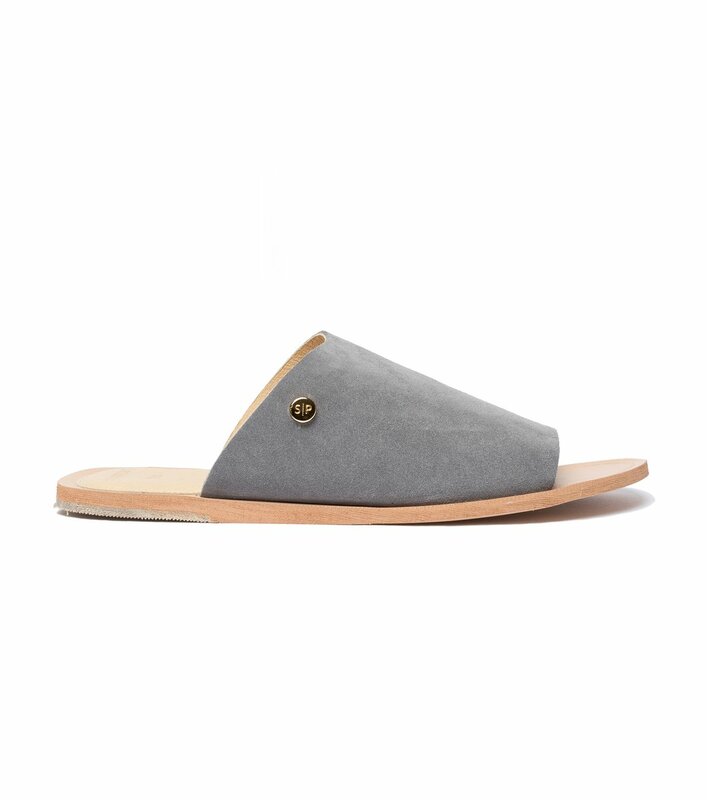 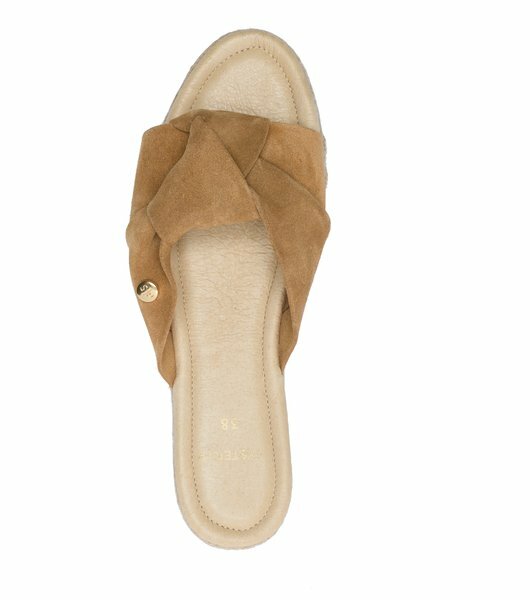 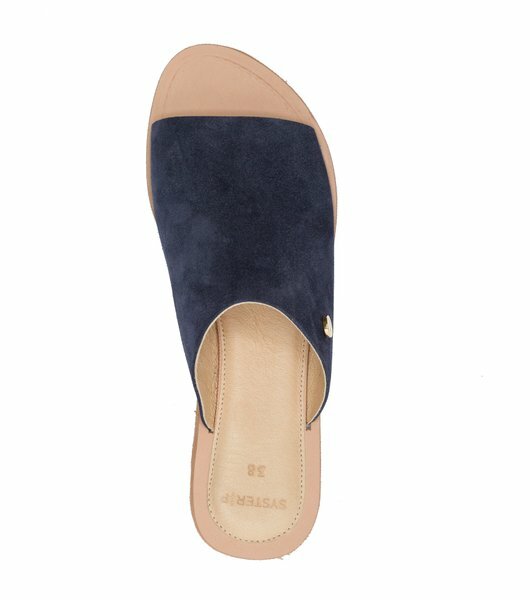 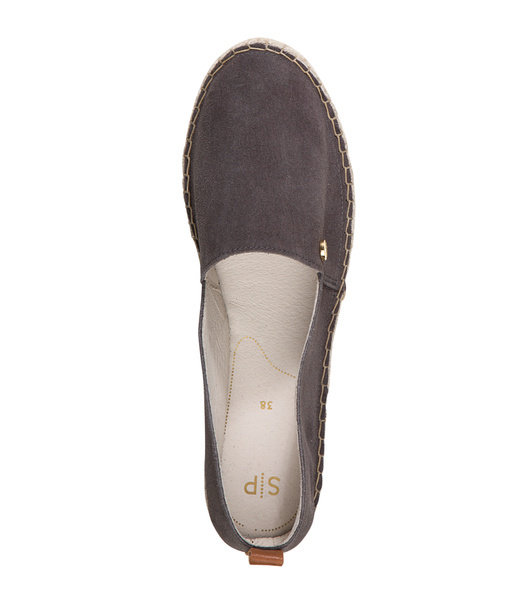 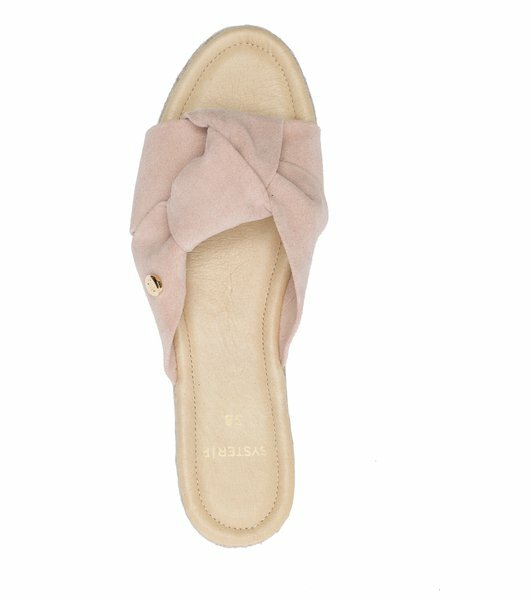 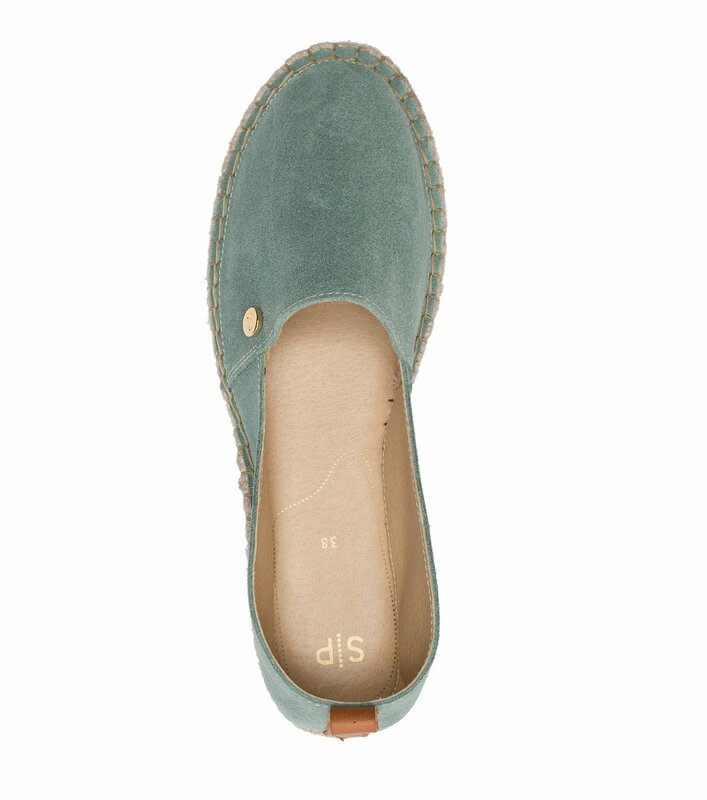 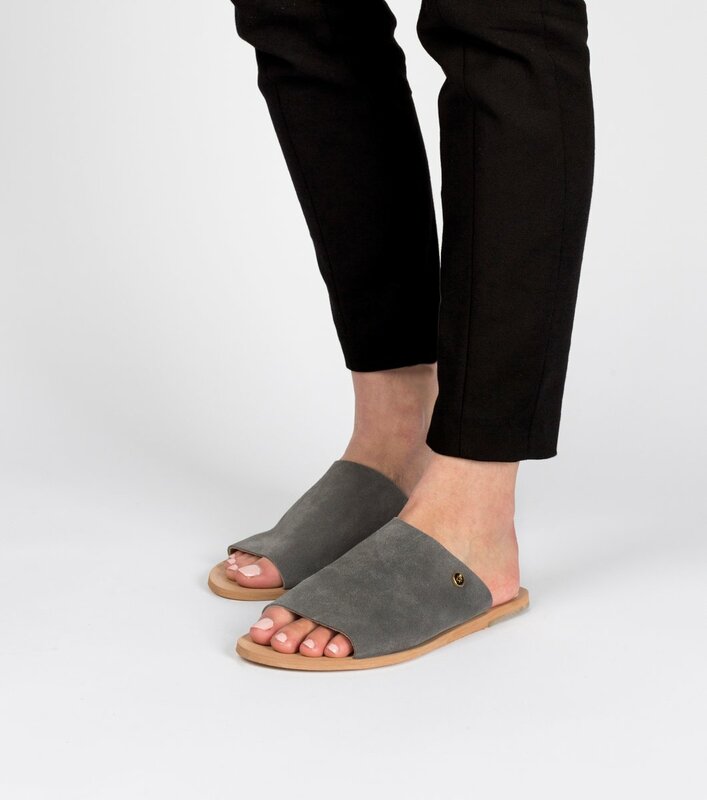 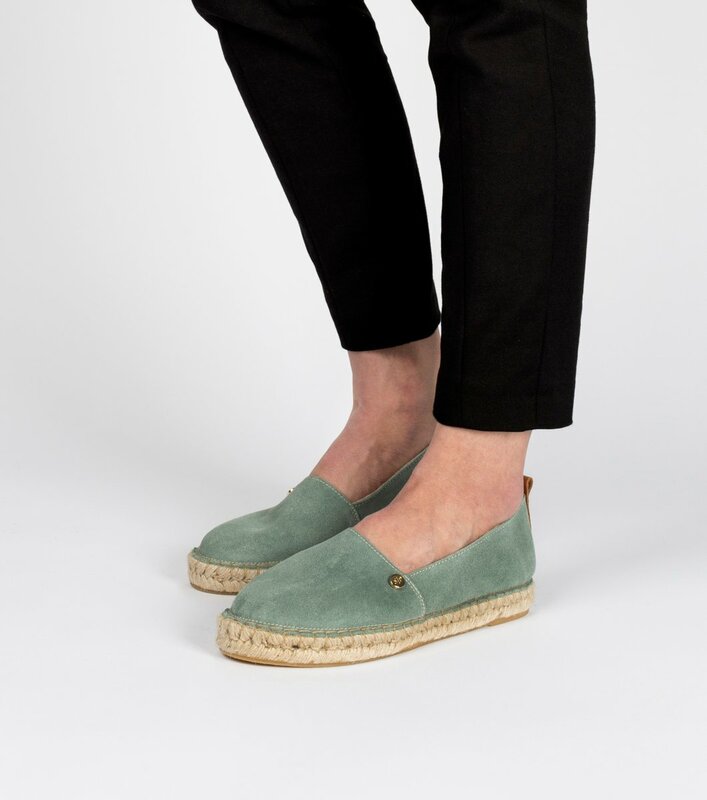 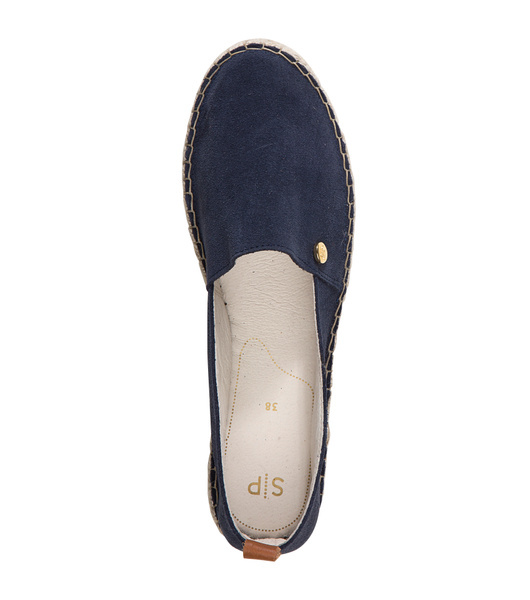 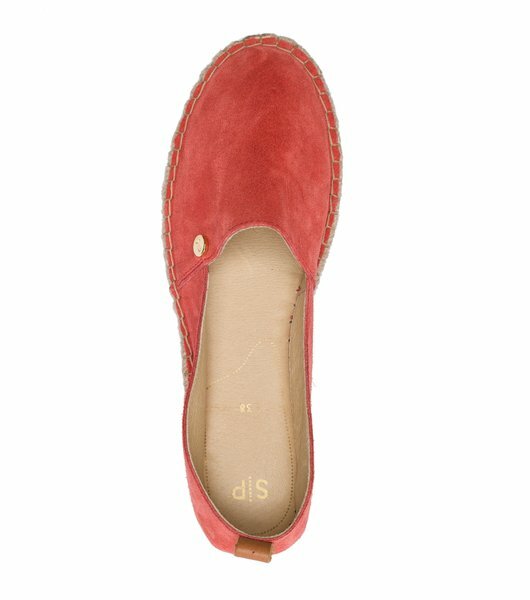 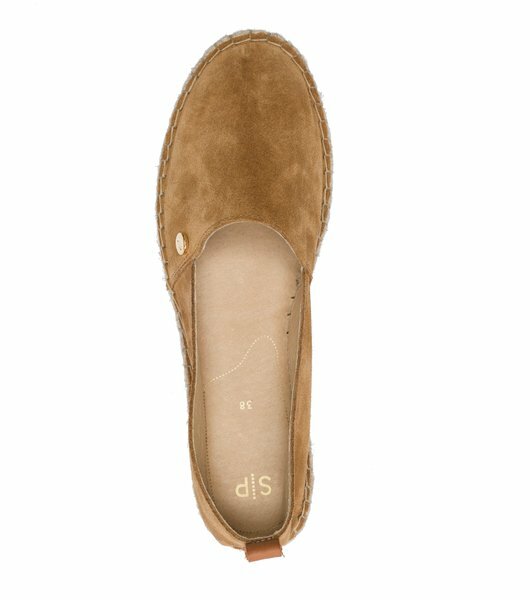 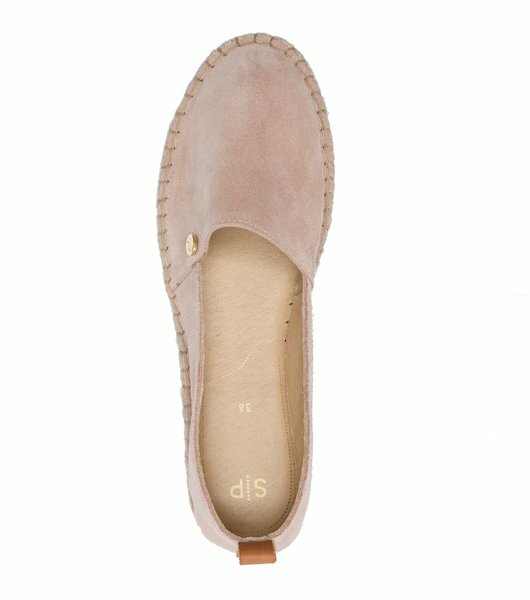 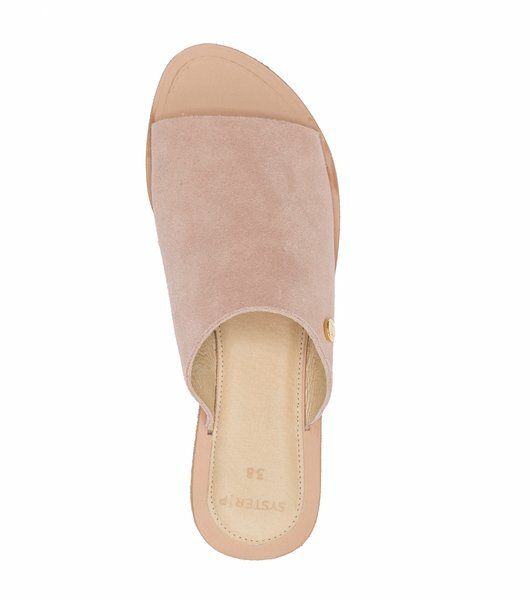 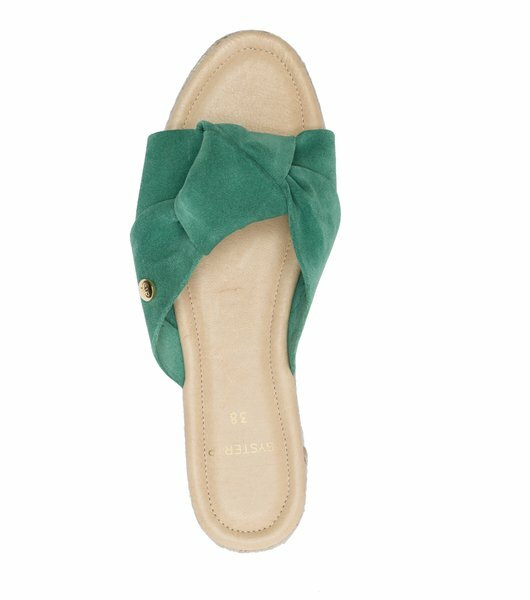 Our espadrilles are made of suede in different colors, all with an extra padded insole and leather details. 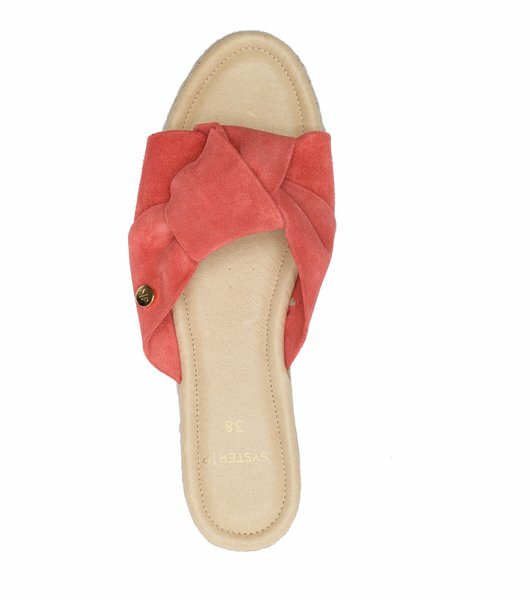 Our espadrille sandals come in two different versions and many colours. 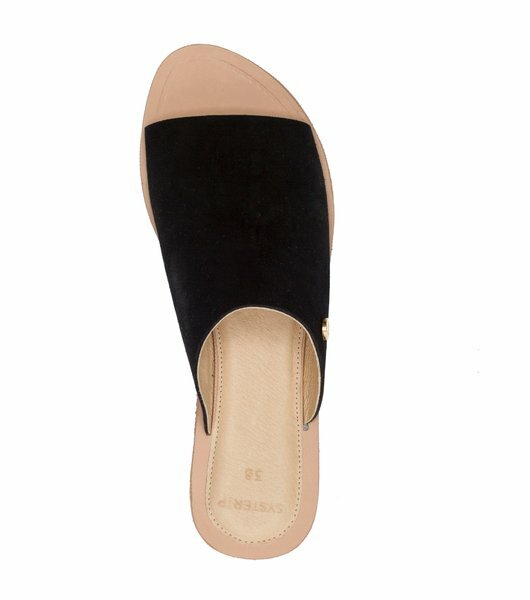 Find your favourite!